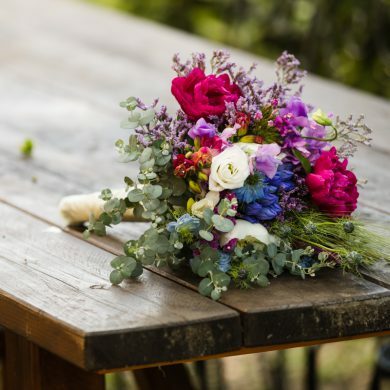 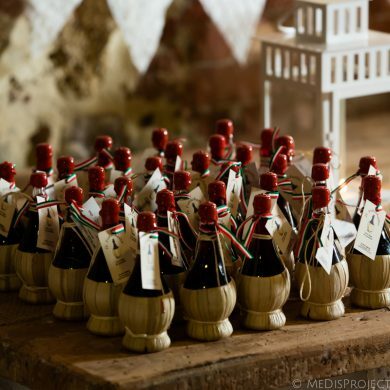 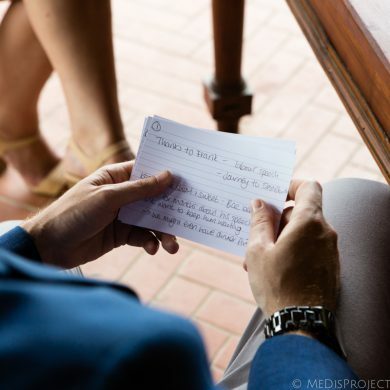 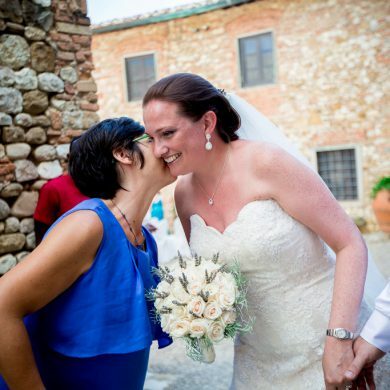 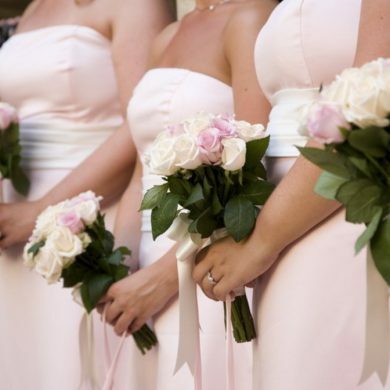 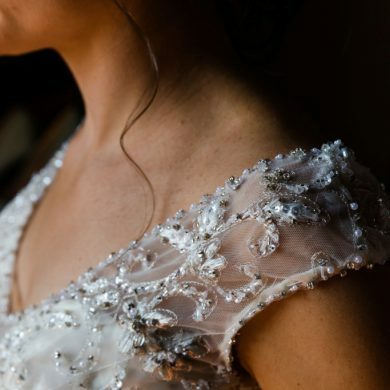 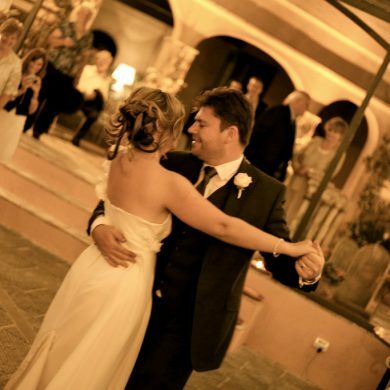 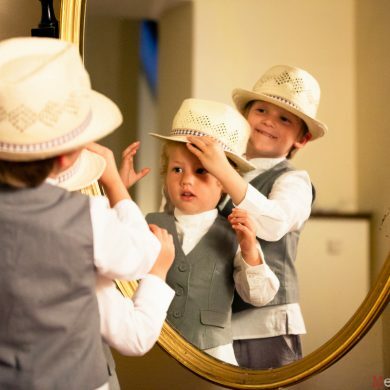 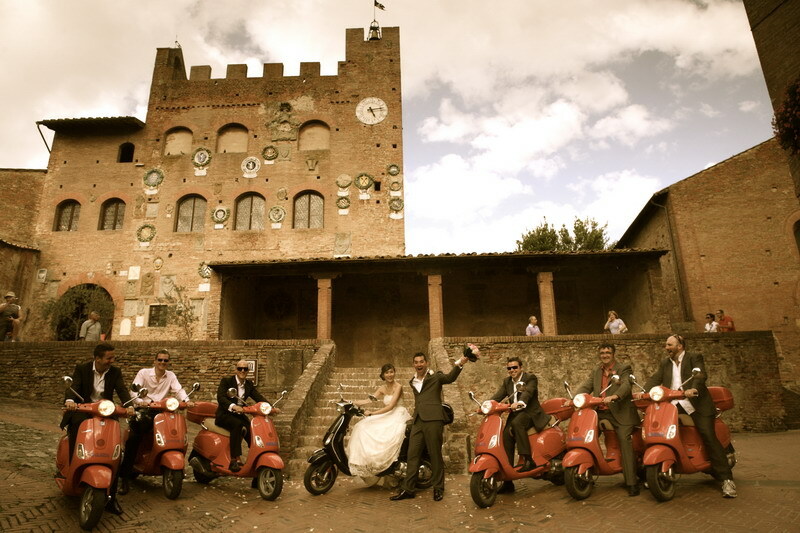 The big trends for this year weddings in Italy have set off already and are in full demand. 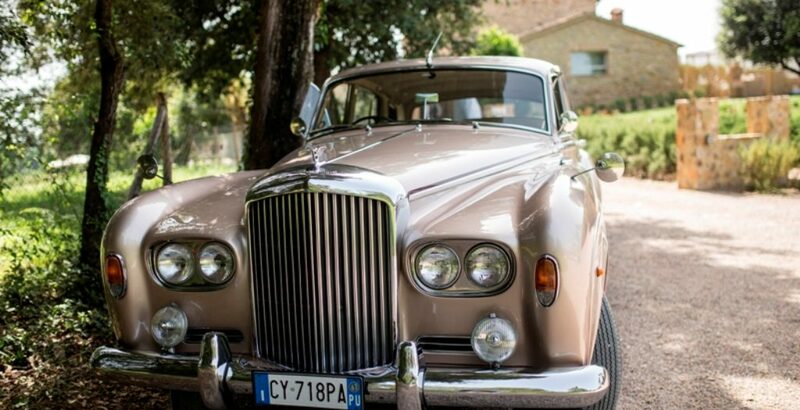 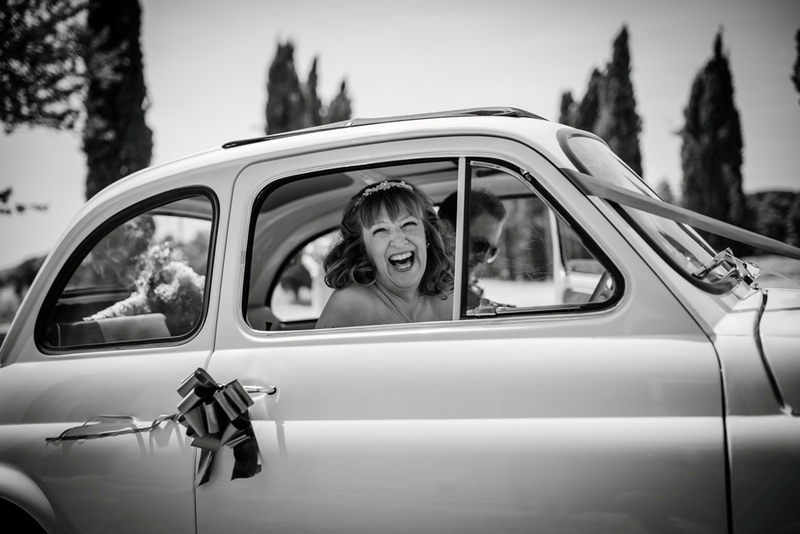 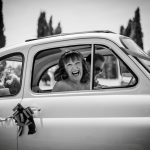 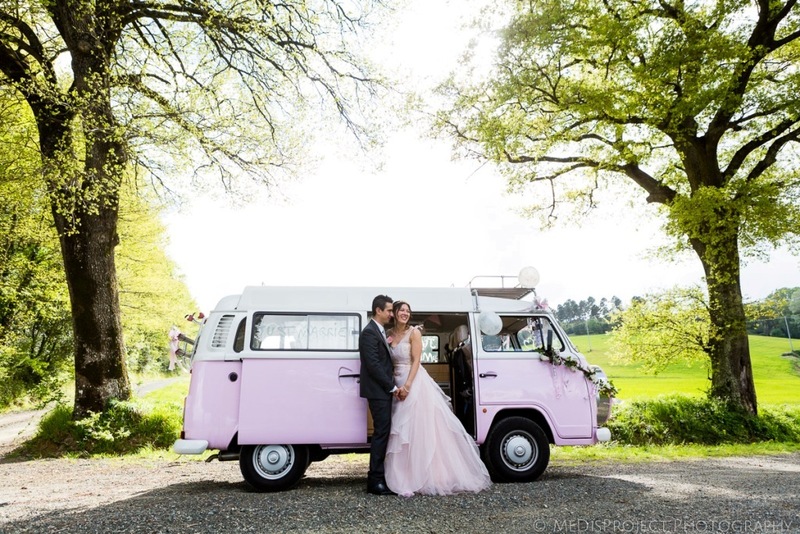 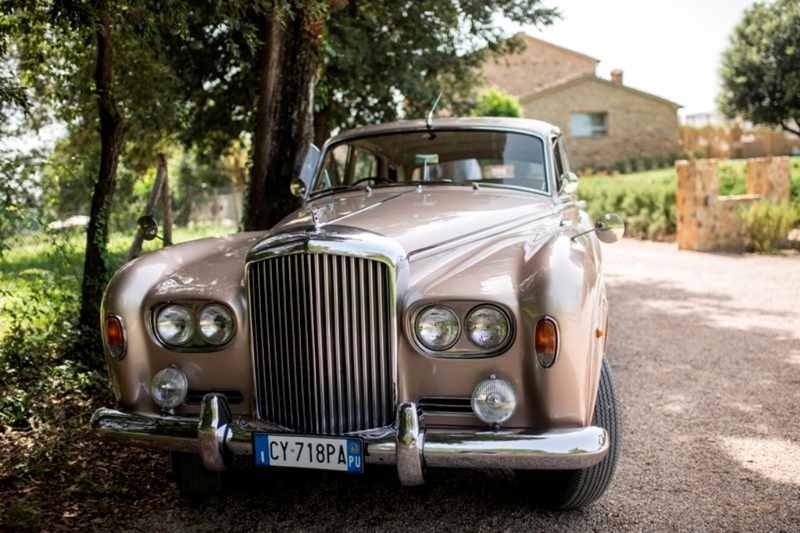 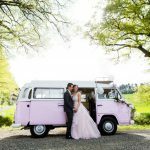 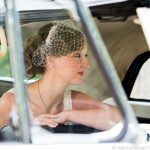 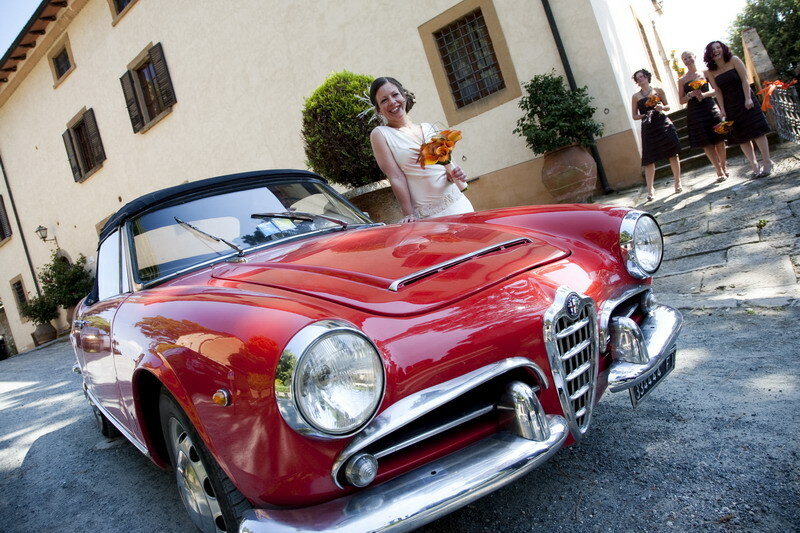 Trends on transport:More and more couples decide to drive in style to their wedding ceremony and back to the villa and choose a vintage Italian sports car to remember their day by. 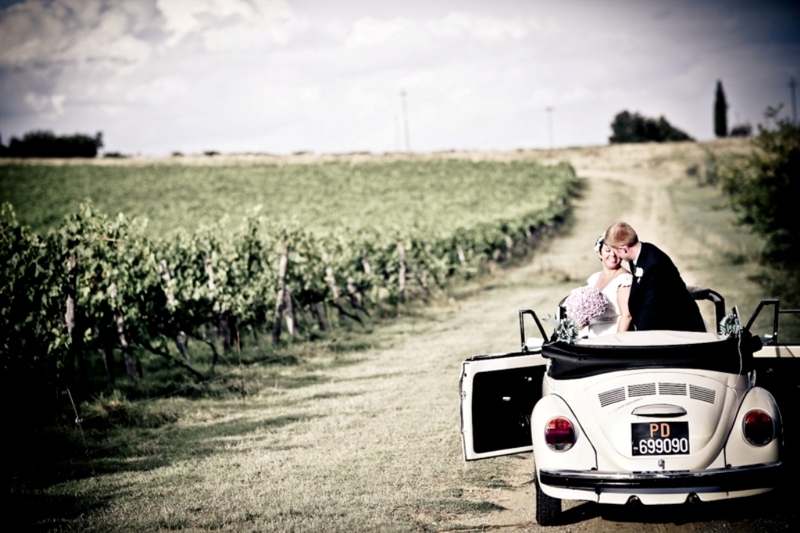 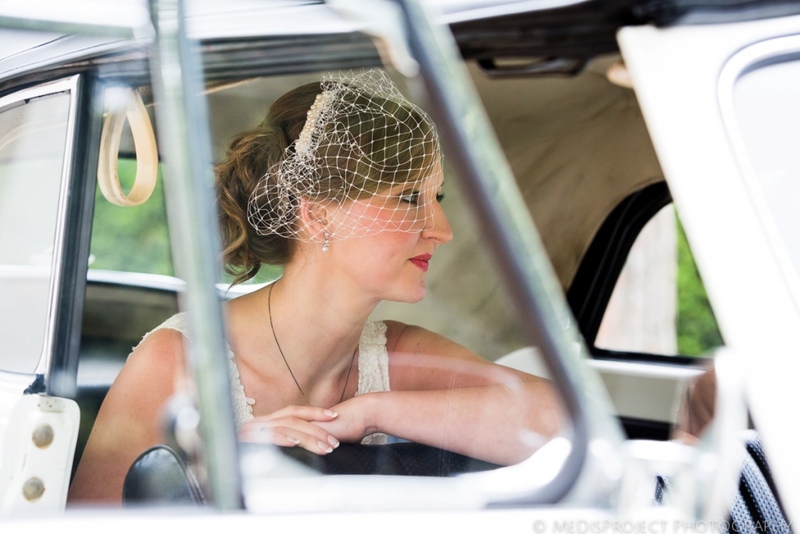 The choice of cars is wide and usually reflects the style of the wedding. 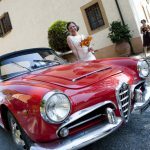 You name it: from Alfa Romeo Spiders and Giulietta to all models of Fiats from the sports cars to the classic Cinquecento. 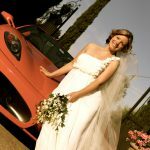 And of course for the grooms seriously passionate about Ferraris you cannot miss out on a ’80s flaming Ferrari. 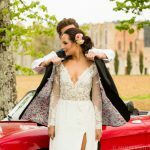 Many couples choose classic white for the wedding day but when it comes to convertible two seater sports cars a red car is undoubtedly a love at first sight. 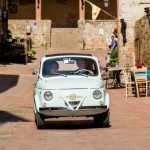 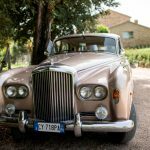 This trend has become even more remarkable because many couples actually hire the car for a week and drive down to the Amalfi coast, one of romantic spots of Italy, in a red vintage convertible. 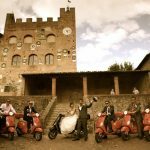 But the treat is not only for the Bride and Groom… The wedding party can also have their share of fun hiring vespas for the wedding day. 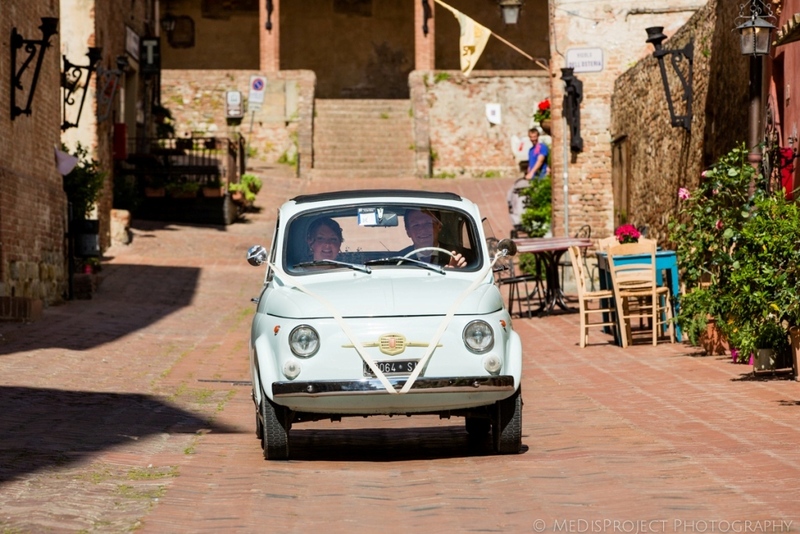 Your Italian wedding will be really more like out of a movie!